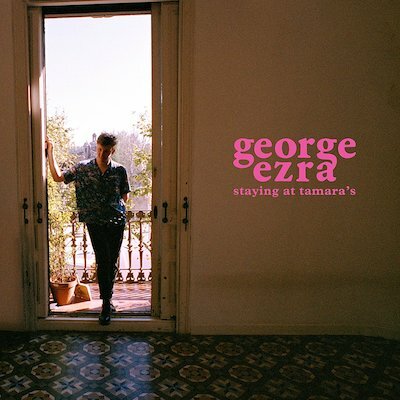 George Ezra - ‘Hold My Girl’ music video. George Ezra has dropped a heartfelt and emotional music video for ’Hold My Girl’, which he describes as “a music video unlike any other which I have released in the past,” which sees him inside a house slowly filling with water. Music5 reasons to watch George Ezra live next February. MusicGeorge Ezra - 'Budapest' live on Conan.